Yearly, Shawano Community High School celebrates the Winter Wonderland dance with dress up days all week and an assembly the Friday before the dance. Some say Winter Wonderland is just like homecoming and attend the dance, while others prefer to only participate in dress up days. “Planning the pep assembly takes a while and costs about $30 to get everything together,” stated sophomore Lydia Quandt, a member of the Winter Wonderland committee. Some of the weekly activities include Kahoot quizzes at lunch time, many dress up days and dance competitions at the pep rally. “It takes about three to four meetings to plan everything and all the activities for the week,” Quandt added. Trying not to repeat dress up days from previous years, the Winter Wonderland committee came up with new dress up days for 2019. 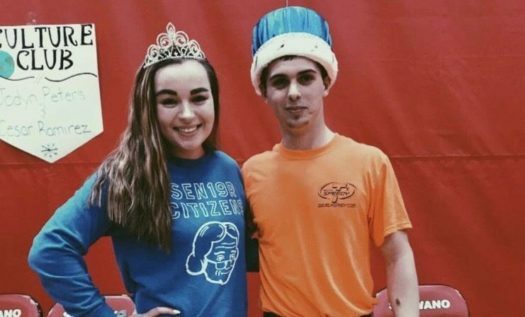 Each year before the Winter Wonderland dance, SCHS has a pep assembly to not only do something fun with the students, but to acknowledge the various clubs and celebrate with their representatives. “You can either get voted to be a [representative] from the people in your club, or you can volunteer to be a rep,” Hass added. Along with the students in the stands, the Winter Wonderland committee chooses teachers to judge the dance off, which is one of the games that the reps play. “We just chose random teachers that we think would like to judge the dance off and would have fun with it,” Quandt added. Before each pep assembly students are allowed to pick a fun enhancement where they spend forty five minutes, and then they are released out to the assembly at end the day. From meetings, to timing, and figuring out every last detail about the pep assembly, much time, thought and energy goes into planning the pep assembly. “Planning the pep assembly takes about three to four meetings, which is about three weeks for planning the assembly,” Quandt said. The final part of the Winter Wonderland Festivities is the dance. “Some of my favorite parts of the dance is getting ready with friends and going out to eat,” sophomore Kenzie French stated. From spending hours getting ready, to taking pictures and going out to eat, it all comes down to one special night. “Winter Wonderland is what you make it honestly,” French added. Depending on who you go with, and how much you dance, you can make or break your dance experience. The dance starts at 8 p.m. and goes until 11 p.m. Students can arrive at the dance whenever they would like, but have to come with a ticket, an I.D. and ready to have fun. 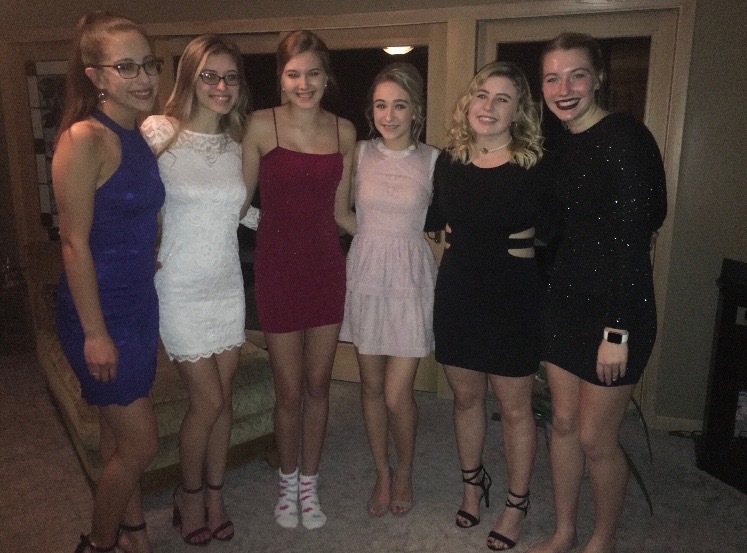 As the yearly Winter Wonderland dance comes to an end, students leave the dance with smiles on their faces and memories that will last a lifetime.